Spa Area at The Beauty Salon0844 2092555work SpaRelax in our spa area full use of swimming pool, jacuzzi, steam room and sauna. Treatments need to be booked in advance and are priced seperatley. 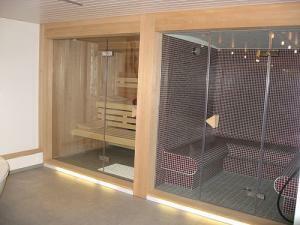 Relax in our spa area full use of swimming pool, jacuzzi, steam room and sauna. Our Spa area is open to all to enjoy for just £10 per person!